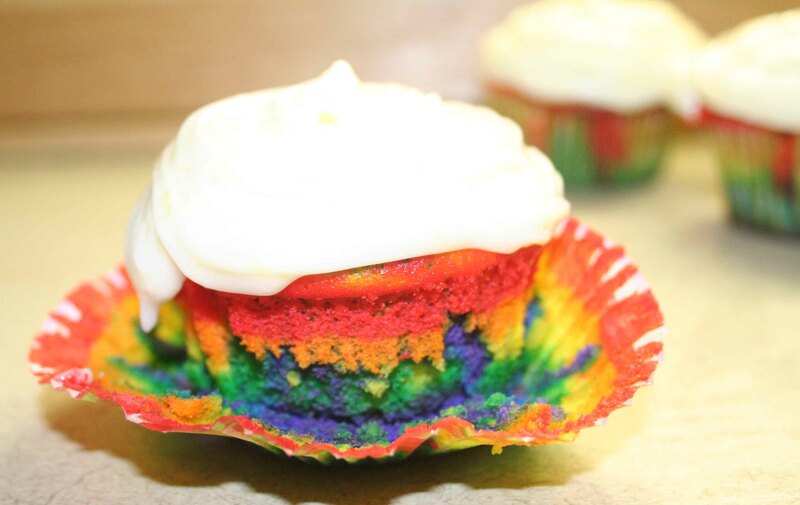 so a while ago i entered the instructables cupcake contest with my lemon rainbow cupcakes…. the contest closes for entrys…. this is where i need your help…. go to my instructables page. get your children to vote for me..
your votes will help me become a finalist. THANK YOU TIME A BILLION IF YOU VOTE FOR ME!!! and all your dreams are dead. so last night i made black bean burgers. and they are going to be even more so when i get to eat the leftovers today! when i cook i tend to just throw stuff together. not really paying attention to what it is that i am doing. *lightly coat the formed burgers in oil and place on cookie sheet. but things have been pretty crazy recently. and finished a second ski mask to sell on there.. Filed under: journal | Tags: imakestuff! that this past weekend was our last weekend in the apartment. today is my last sunday. tomorrow is the last monday. im not sure how this is going to go. not sure how i am going to be on my own again. how its going to be with out my support system sleeping in the next room. who is going to hug me. hugs dont transfer well over the internet. im going to miss this.